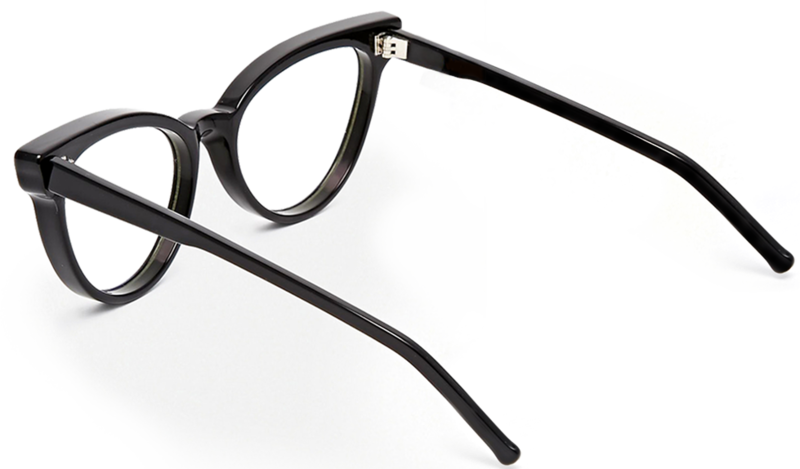 Nike, is expanding upon its already successful NSW Vintage collection of eyewear and adding ophthalmic styles. Rich in heritage, designs are inspired from Nike heritage and iconic eyewear from when Nike was first introduced to men, women and athletes who demanded a brand that could combine superior technology with innovative styling. 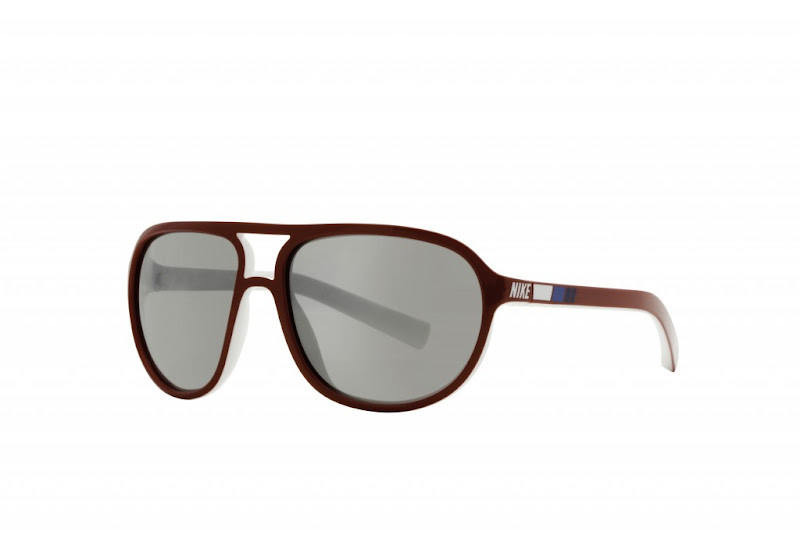 Nike presents eight brand new styles to the Nike 2011 Eyewear Collection. Excellent technology and innovation, each sun style features precise designs, which provide assistance to the ultimate athlete for high-level sports presentation. Dynamic, multipurpose, they’re built to adapt to you, and your everyday life.